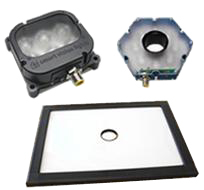 Smart Vision Lights is a leader in developing and manufacturing machine vision lights for the advanced lighting industry. Their products feature high-current LEDs and an intelligent driver in every light. With the built in intelligent driver, a separate driver is no longer needed for the machine light. This intelligent driver, also known as a smart driver, provides a constant current to every machine vision light. Smart Vision Lights Standard Products feature high current LEDs and an intelligent driver in every light. With the built in intelligent driver, a separate driver is no longer needed for the machine light. This intelligent driver, also known as a smart driver, provides a constant current to every machine vision light. 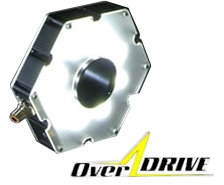 OverDrive™ series of lights includes an integrated strobe driver for complete LED light control; there's no need for an external driver to control the light. The integrated intelligent driver monitors the strobe operation maximizing the lights output during inspections of the vision system. SVL Washdown lights meet IP68 Standards, and are FDA compliant. Constructed of 316 stainless steel, these are designed to operate in food applications and are corrosion resistant. The TSLOT Series of linear lights are specifically designed to slide directly into the T-channel of products from the most popular extrusion manufacturers. 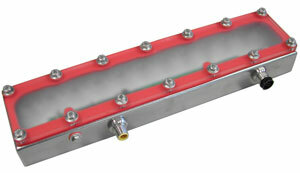 These offer the ability to direct-connect up to 6 modules with lengths of 300mm to 1800mm, achievable in 300mm increments. Simple to mount and easy to use, the TSLOT lights are ideal for use in applications that include limited distance or tight areas such as control panels and areas with under-conveyor requirements. 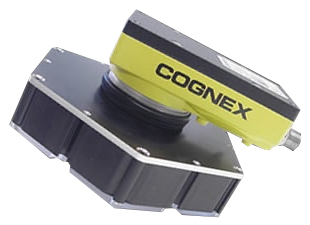 The Cognex series of lights and camera to light cables makes adding proper illumination to your Cognex applications simple. R.R.Floody Company is a Smart Vison Lights distributor in Northern Illinois, Iowa and Southern Wisconsin. We offer technical support to help our customers solve their applications.